In the years since founding Joan Garbow & Associates, LLC in 2007, Joan has assembled a team of dedicated, experienced and compassionate associates, to offer her clients a complete range of services. Joan’s team includes Aging Life Care Associates, clinical social workers, RNs, and homecare providers. They are available and ready to help navigate even the most complex and challenging situations. Joan Garbow and her team work with clients throughout Western Connecticut, including Fairfield and Litchfield Counties, by assisting families with eldercare, senior care and disability issues. 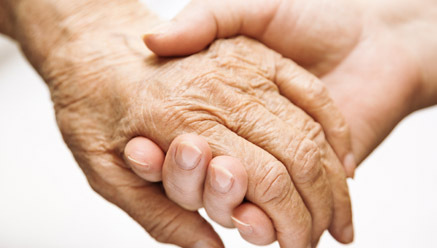 Give us a call to see how we can help improve the quality of life for you and your loved ones.